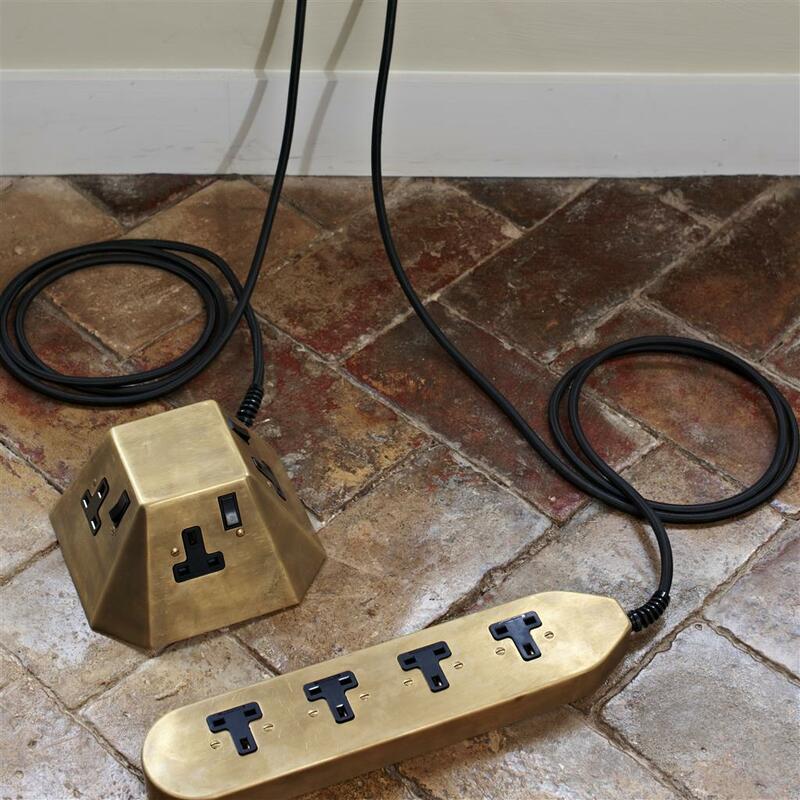 A rarity amongst extension leads, our switched tower extension lead is hand crafted and attractively finished. It is supplied with 2m of black plastic cable. The tower is made of either brass or steel and available in a choice of fnishes. 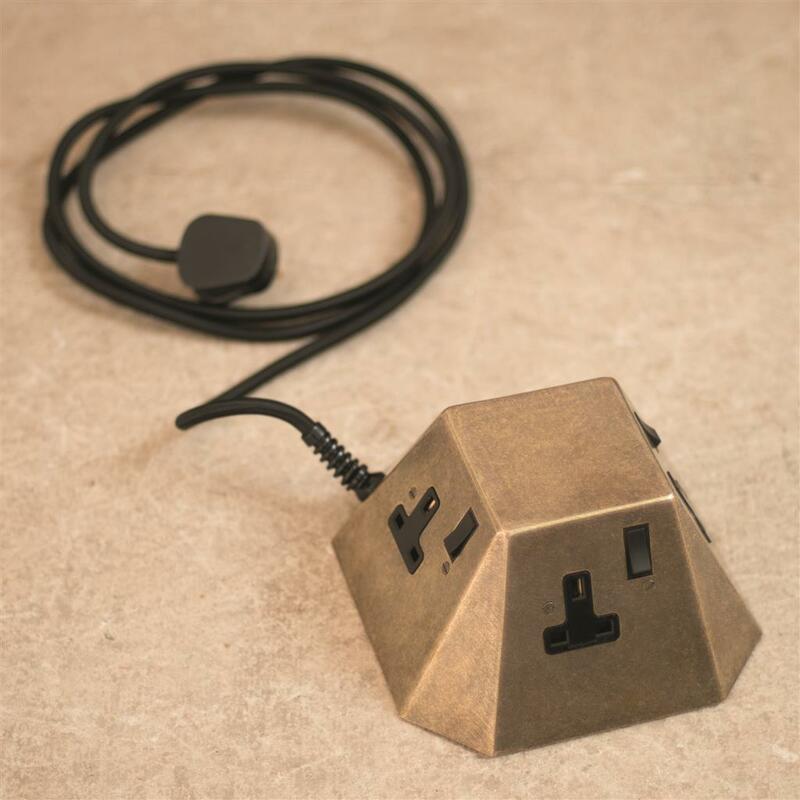 The technical information is BS 1363/A, 13A 250V, class 1, IP 0 (for indoor use only). The maximum wattage is 3000w.